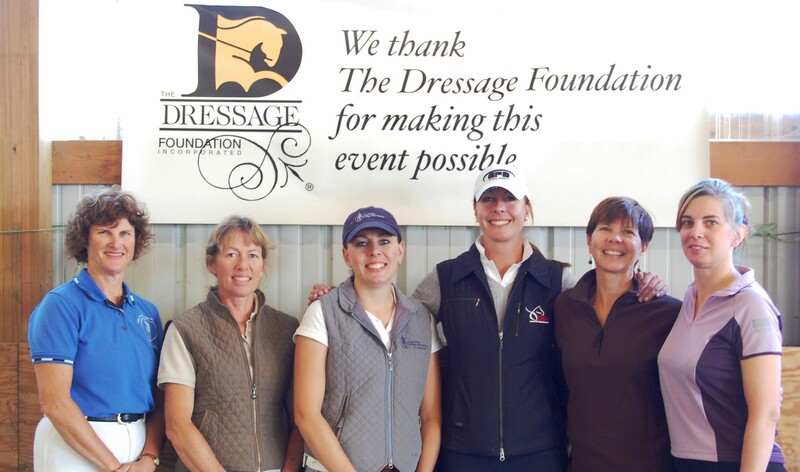 Visit TDF in Omaha for 2017 World Cup – Fundraiser and Dressage Showcase! Join The Dressage Foundation in Omaha March 29th - April 2nd for the 2017 FEI World Cup Finals! 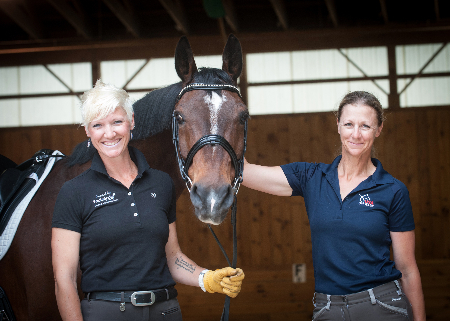 Thanks to a generous grant from USA Equestrian Trust, The Dressage Foundation will debut a beautiful new booth that will be located in the heart of the trade show near the warm-up arena. TDF’s Jenny Johnson and Jane Fucinaro will be available throughout the week to share information about TDF. 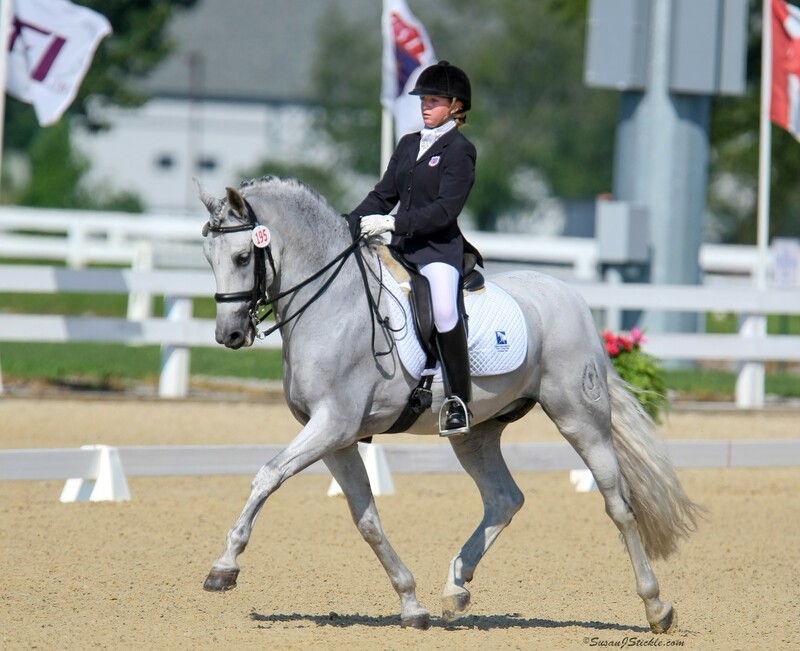 TDF is proud to be the presenting sponsor for Isabell Werth of Germany, the most decorated dressage rider in Olympic history, who will headline the special "Dressage Showcase: Young Horses to Grand Prix." This will take place on Friday, March 31 and will be Werth’s first-ever exhibition of this type in the U.S.
•	Sagmae Saddle Raffle: Thanks to a generous donation from Sagmae, TDF will be raffling a Sagmae Erreplus Adelinde SL dressage saddle to one lucky winner! Created in cooperation with Adelinde Cornellisen, this model carries the Dutch Champion’s signature, twice winner of the World Cup and Silver Medal at the Olympics in London 2012. Raffle tickets will be just $40 each and will provide important support for TDF's grants. This raffle is open to all Omaha World Cup attendees- must be a U.S. resident to win, winner need not be present to win. •	Valegro Pendant: Wear an authentic piece of dressage history! The winner will receive a beautiful one-of-a-kind pendant crafted with Valegro's tail hair, along with a certificate of authenticity signed by Carl Hester and Charlotte Dujardin. Valegro’s hair has only been given one other time for a piece such as this! The pendant is hand crafted by Eye Gee Design. Tickets will be 1/$10 or 3/$25 and proceeds will benefit TDF's Karen Skvarla Fund for Young Professionals. This raffle is open to all Omaha World Cup attendees- must be a U.S. resident to win, winner need not be present to win. •	Rugged Painted Lark Breyer Sales: During the World Cup, limited edition autographed Rugged Painted Lark Breyer models will be available for purchase from Lynn Palm. Lynn Palm and Bruce, as he is affectionately known, have been invited to the Gallery of Breeds at the Omaha World Cup. In the spirit of giving back to the equine community, Palm will donate a portion of the proceeds to TDF. For more information, please visit http://www.dressagefoundation.org/omaha-worldcup.html or call 402-434-8585.